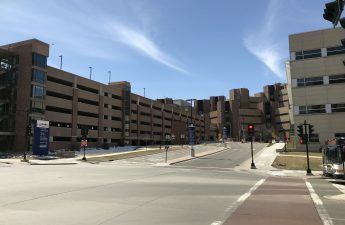 Within the University of Wisconsin School of Medicine and Public Health, the Wisconsin Partnership Program aims to improve the well-being of people in Wisconsin. According to their mission statement, they work to improve research and education around the state in order to reduce health discrepancies due to factors such as race, pay gaps, etc. They currently administrate three highly competitive grant programs: Community Catalyst grants, Community Collaboration grants and Community Impact grants. Catalyst grants are used to create equal access and opportunities to health benefits for everybody, according to their website. The goal of collaboration grants is to provide the necessary training for people to recognize health disparities in a community and to eliminate them by taking action against policy and legislation. Lastly, impact grants are distributed for larger projects that want to see continual changes that will improve the health of people and the environment, not just now, but in the future. Recently, the WPP awarded grants to several Madison-based organizations to improve the well-being of people of color. 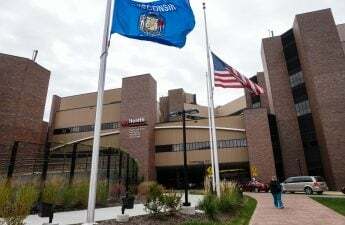 Some of these organizations included Lussier Community Education Center, Anesis Therapy, Second Baptist Church, the YWCA, the Urban League of Greater Madison and Dr. Earlise Ward who is part of the Madison School of Nursing. The Lussier Center received $50,000 in grants in an effort to create an alumni network for an existing program, the Neighborhood Organizing Institute. The NOI supports community leaders and organizers by providing training to create change in communities and practical application of this training to real-world situations. Lussier Center member Paul Terranova discussed the goals of NOI. “Neighborhood Organizing Institute’s curriculum is interactive, accessible and centers the building of People Power to effect change,” Terranova said. When asked how this will improve health in our community, Terranova responded by saying that willingness to act, or “collective efficacy” can have a major impact on health issues ranging from obesity to depression. Terranova also said that the demographic inequity in health could stem from abuse by people in power. Some minority groups are excluded from important decision-making processes. “When groups are systematically excluded from decisions about everything from where and how we live to who gets perceived as dangerous, they tend to suffer the consequences,” Terranova said. Terranova said this exact problem is seen all over Dane County. Not only are there disparities between races in rates of poverty, unemployment and crime rates, but also in health conditions. By training individuals to become leaders and help the people around them, NOI aims to eliminate these inequities in the community. Creating a network of trained leaders will allow these individuals to pay forward what they learned in the NOI and create change in their communities. Anesis Therapy, another Madison-based company, is a mental health clinic serving not only individuals but families and couples. Staff member Myra McNair said that while they are inclusive of everybody, Anesis specializes mostly in serving people of color. They plan to use the grant they received to provide two different extensive trauma trainings for their employees. One of these trainings, called Trauma Focused Cognitive Behavioral Therapy, is a 12-month training which focuses on training employees on treating older children in the 6-18 year range who have been through traumatic experiences. The second is called Child-Parent Psychotherapy and is 18 months long. This training focuses on treating younger patients, ages 0-6. McNair said that although their counselors are very well educated and trained for all types of situations, college-level courses don’t go into enough detail about trauma. “Staff need to be informed and equipped to serve our community in the best way,” McNair said. Training and education is important for any topic because it raises awareness for the situation. 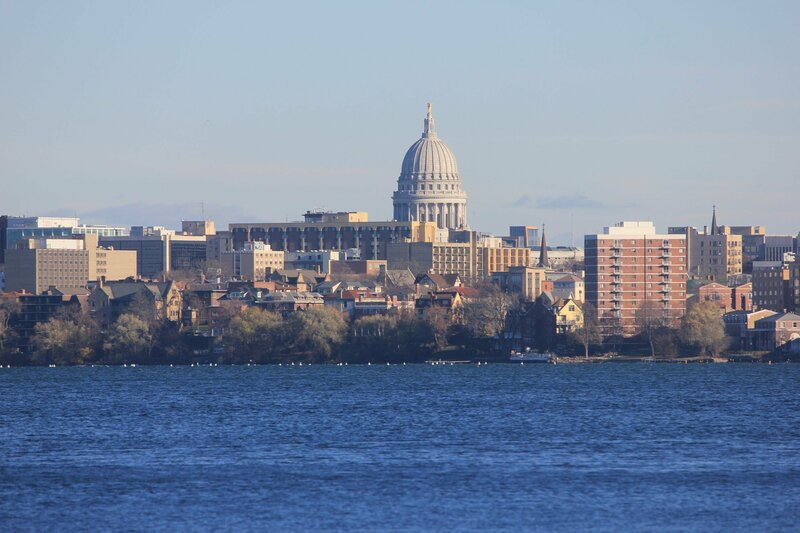 This grant will give Anesis Therapy the tools to provide proper care for clients who struggle with problems such as sexual abuse, gun violence and homelessness — issues that are prevalent in the Madison area. McNair said training staff members on trauma-related care will help them be more well-rounded and informed in their careers which will help provide better care for clients. “Most trauma is intergenerational, and these modalities of treatment focus not only on the child’s trauma but their caregivers,” McNair said. Overall, whether by providing more training and education for staff members or training community members to be leaders who have the determination to make a change in their communities, the grants donated by the Wisconsin Partnership Program will help Madison organizations be better equipped to eliminate some of the health disparities seen in communities, McNair and Terranova said.